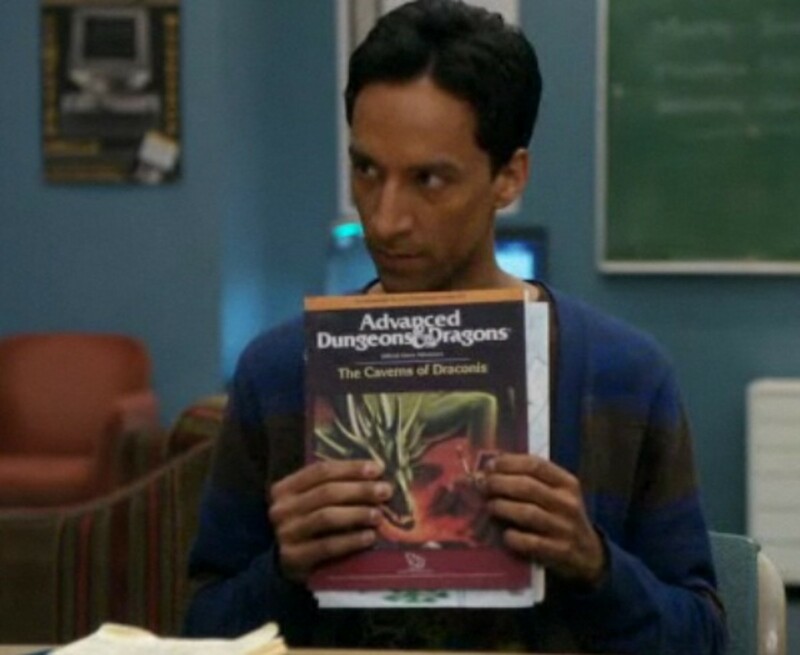 A game can't happen without a Dungeon Master but they all have their own style. 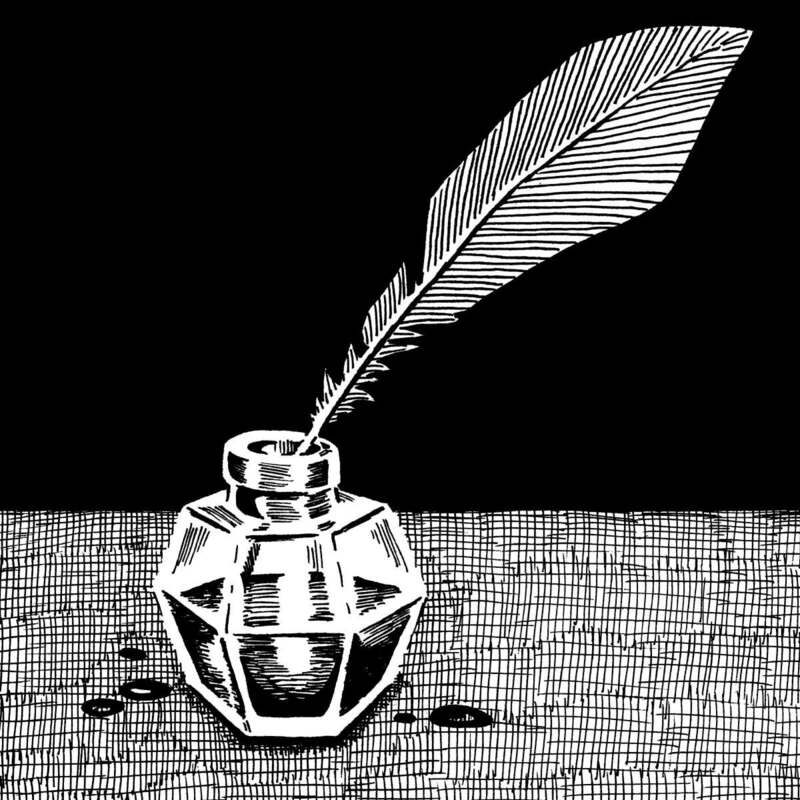 Which type of DM is running your game? Find out! 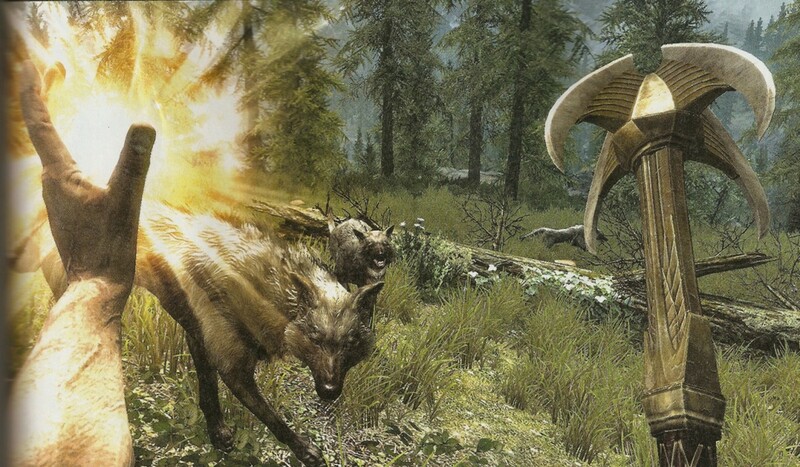 The best ways to level up skills in the Elder Scrolls V: Skyrim. Spells that you can repeatedly cast, as well as things to buy and do to get all your skills up to level 100 ASAP. 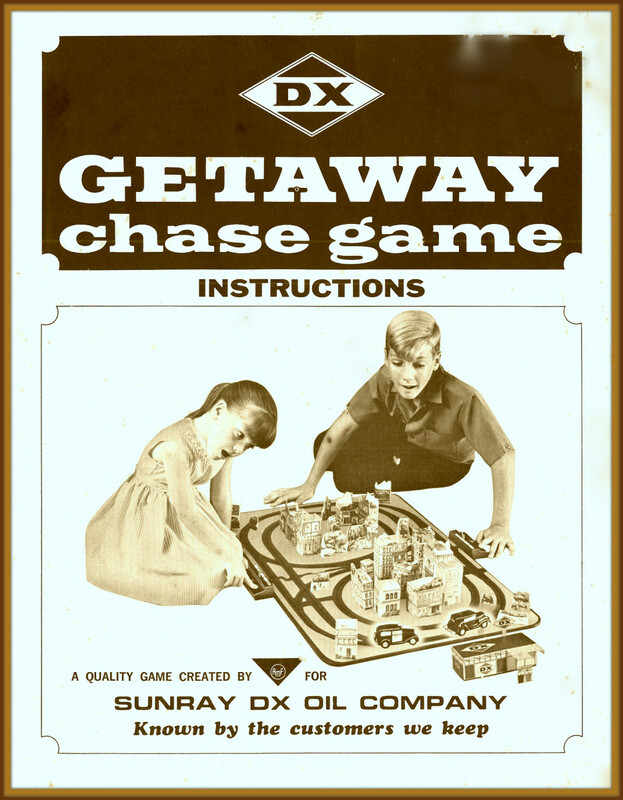 1960's Getaway Chase Game by the DX Sunray Oil Company. 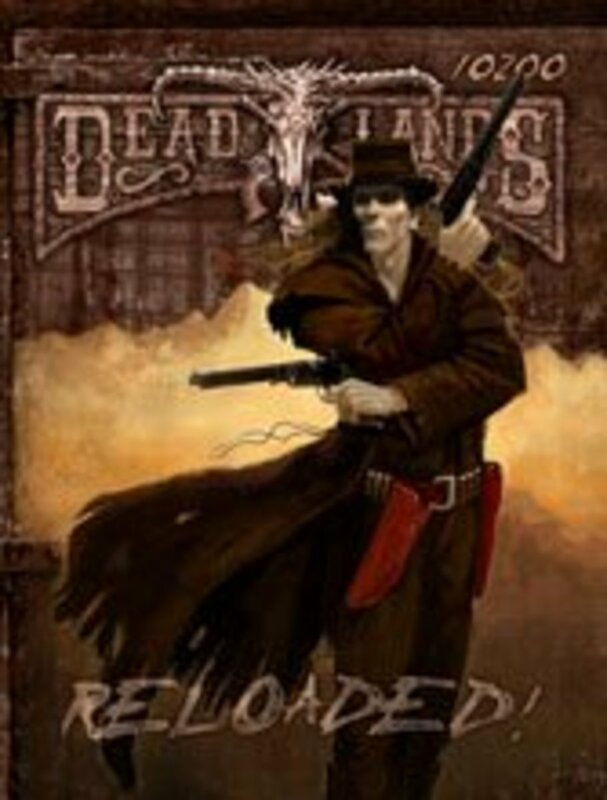 Getaway is the most exiting action game developed. And to make it even more exciting they have included in the package 31 buildings & trees. 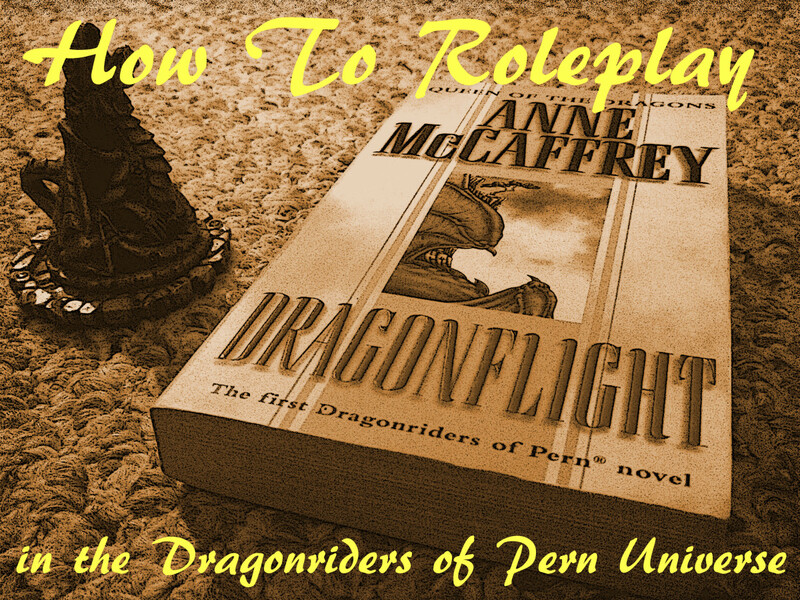 Do you like roleplaying and love dragons? Dragonriders of Pern is a book series all about dragonriders! 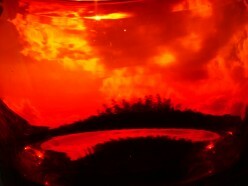 Learn everything you need to start roleplaying, from history to dragon colors and forum conduct. Sometimes you just need a quick map to make it through. 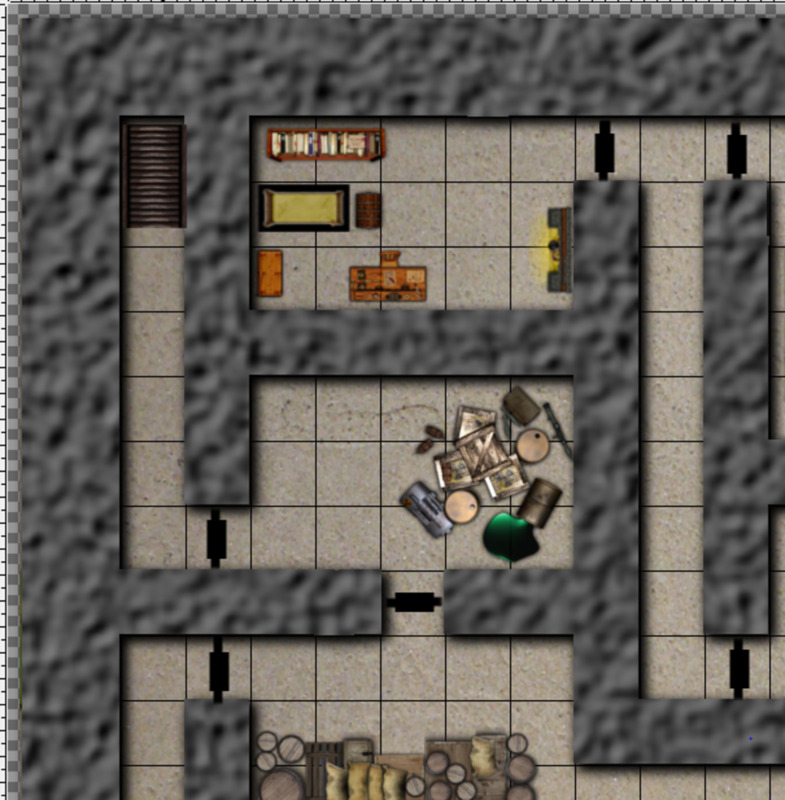 GIMP is a proven tool able to give you the maps you need for both elaborate campaign maps or a quick and dirty dungeon crawl. 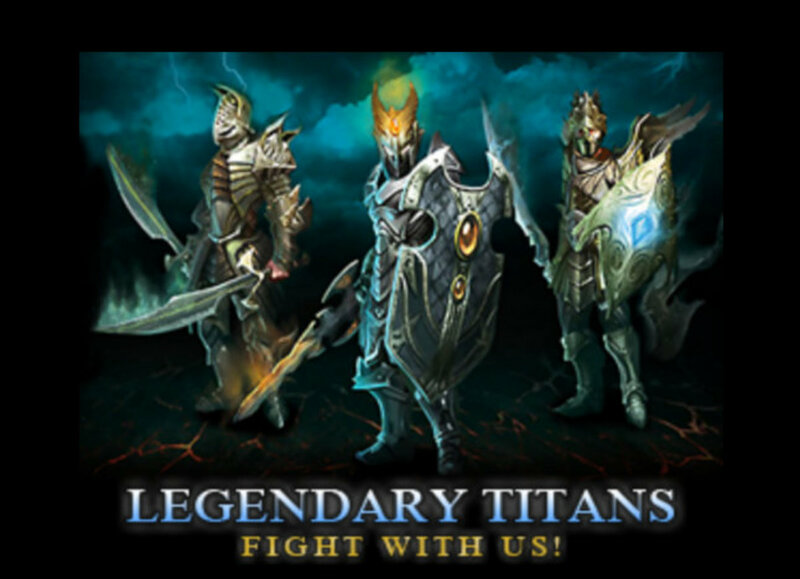 Legendary Titans is a fantasy game full of monsters, dragons, creatures of the unknown and much more waiting for you vanquish their existence! 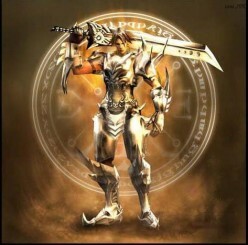 uhmmmn they are not waiting but let's kill some anyway..